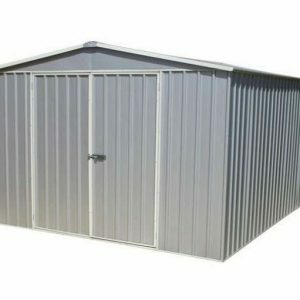 Sheds To Last provide metal sheds made from premium materials which are low maintenance and durable. Tough, strong and weatherproof, metal sheds are an excellent option for storage in any garden or outdoor space. Metal sheds are a great storage solution which is safe and secure, and durable too. 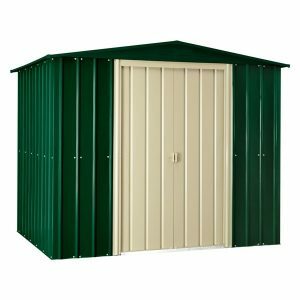 Here at Sheds To Last we have a wide range of metal garden sheds and also offer expert installation too. As well as supplying customers in Devon and the local area, we also deliver nationwide to mainland England and Wales so everyone can enjoy our high quality and low prices! 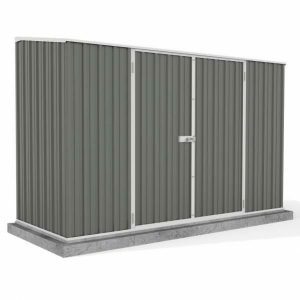 Our metal garden storage sheds come in a variety of sizes with wide openings suitable for accommodating large pieces of equipment. Whether you need a safe space for your lawnmower or a secure area to lock away bicycles, a metal shed is the perfect answer. 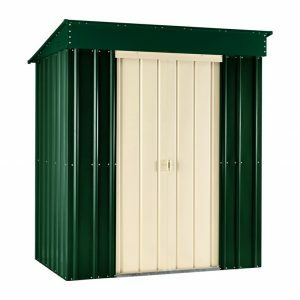 We even offer extra-large metal sheds which are ideal for use as a garage or workshop; check out our online catalogue for more information. Sheds To Last are one of the biggest shed suppliers in the UK, offering quality products and an outstanding commitment to customer service. Our metal garden sheds are the best you’ll find, providing a heavy duty and durable storage option which is guaranteed to last. 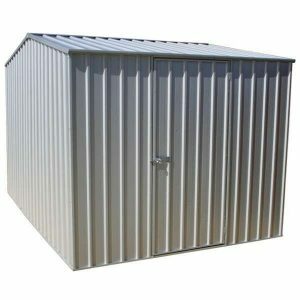 Combining practical function and top class materials, you won’t find any other metal sheds which are better than ours. A metal shed requires little to no maintenance and if you’re looking for a secure, durable garden storage solution, look no further! 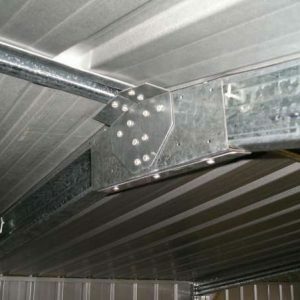 Long lasting metal shacks are heavy duty and designed to stand the test of time. 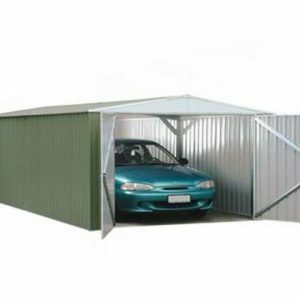 Metal sheds hold an array of uses – you can park your car, store large apparatus or even make them into a permanent workshop. Expensive garden equipment such as bicycles and lawn mowers are worth keeping safe and free from weather damage. At Sheds to Last, our metal sheds are constructed to the highest quality and offer a practical storehouse addition to your garden.